We are looking for an experienced and enthusiastic field supervisor to join our Eco Services Unit team. 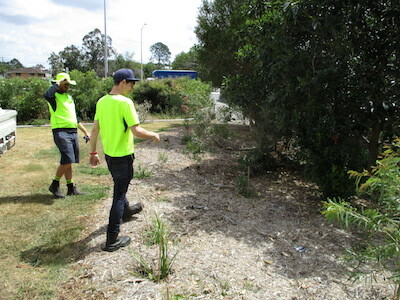 You will be working for a social enterprise with a community focus and to fulfil this position you will have experience in supervision, weed control for natural areas and bushland restoration. Maintenance of rehabilitated areas and landscaping works – weed control, mowing, slashing. Ability to safely operate and maintain mechanical equipment. Mechanical knowledge – operation and maintenance of small engines and equipment. The position is negotiable as full-time or permanent part-time working from our depot in Carindale with salary negotiable dependent on skills. NB: Due to high demand for employment, you will only be contacted if your application is successful.